This section has been created due to the increasing number of complaints filed with local law enforcement regarding SCAMS. Scams are any fraudulent or deceptive acts or operations conducted to illegally obtain money or possessions from another person, company or entity. Suspects posing as someone they are not will make every attempt to fraudulently solicit personal information from vulnerable or unwitting victims to include bank account information, social security numbers and other personal identification. This information is then used to steal what is not theirs. 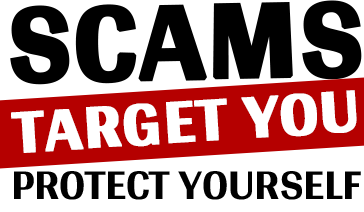 Lincoln County Crime Stoppers hopes that this section becomes a tool to prevent or minimize any future victimization of our area citizens. 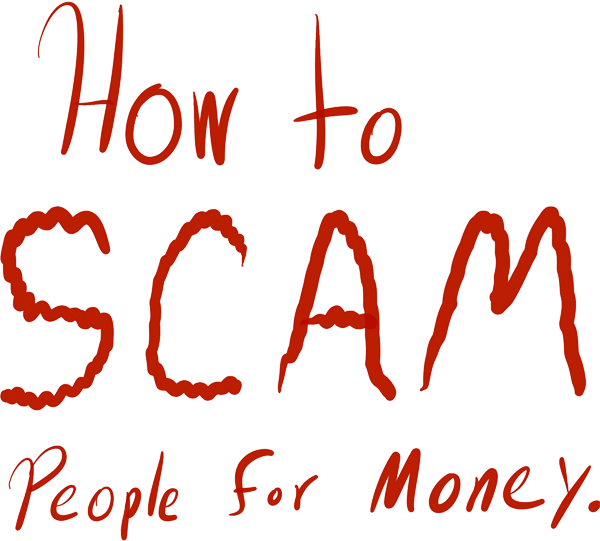 There are many types of scams that target people who are vulnerable in some way. The victims are people like you, your neighbors, your parents, and your friends. By vulnerable we don’t mean weak, we mean someone who is short on money, who feels sorry for another person, who “just wants to help,” or someone who believes another person who is pretending to be someone they are not. The people who are on the other end of the line or writing these emails are not doing it in their spare time, this is their FULL TIME JOB!! They are experts at scamming us out of our money!! Also please do not share personal information with anyone soliciting over the phone, internet or through the mail. We encourage you to report any suspicious activity with you area law enforcement, especially if you have been victimized. One of the latest scams was detailed by the Omaha Police Department on 5-7-18 via their Facebook page. Scammers are using a nerve wracking method to take your money. Please take a moment to read about this new twist on existing scams. We are seeing reports of the “Kidnapping Scam” in the Omaha metro. Scammers will call victims acting as if they have kidnapped one of their loved ones and demand money for their safety. The callers trick victims into believing that their loved one is in danger. The scammers will use social media to find personal information and make it appear more real. Scammers keep you on the phone to follow specific instructions for sending money. This is their way to keep you focused on getting money to them rather than reaching out to your loved one to confirm their safety. If you receive a call like this, please be aware of this scam.